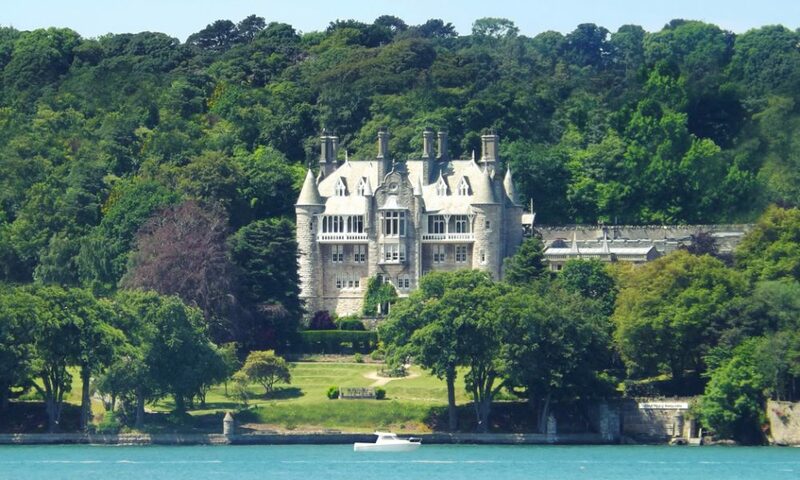 A Grade II listed 30 bedroom architectural masterpiece that stands proud overlooking the Menai Straits on Anglesey in Wales. This 30 bedroom hotel offers unique character, charisma, exceptional views and luxury facilities throughout. The location is also perfect for those golfing breaks, with the likes of Henllys & Baron Hill Golf Courses situated nearby. Located near Beaumaris on Anglesey in Wales – Chateau Rhianfa is a spectacular property which has undergone a significant refurbishment. This luxury accommodation is simply spectacular and its prominent position cannot be missed. Standing proud over the Menai Straits and looking onto Snowdonia- Chateau Rhianfa offers guests dining in the award winning Le Dragon Rouge restaurant, or informal dining in the lounges overlooking the Menai Straits. On a summers day guests can enjoy outdoor dining overlooking your own private beach and jetty. Inside the property boasts superb features typical of the Victorian era. Four elegant and vast reception rooms are complemented by the banqueting hall- wine cellar and tasting rooms- hot tub and sauna and lounge bar. The Chateau Rhianfa offer a range of activities from rib rides, to falconry, wine tasting, and cocktail making. You are assured of a very warm welcome and excellent stay.